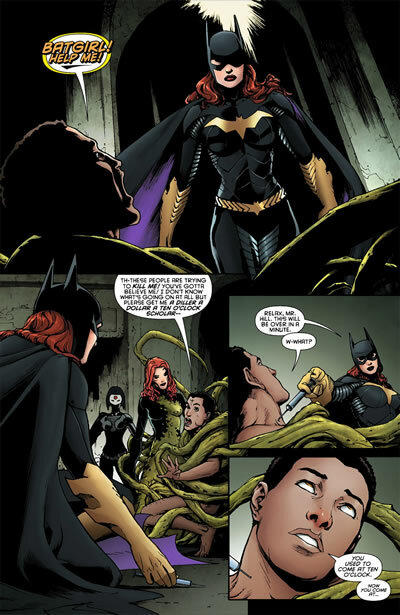 A while ago, we visited Mera's retconned origin told in the pages of "Brightest Day." 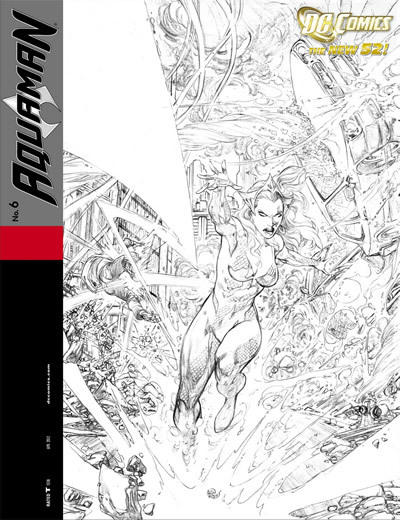 Issue #6 of the new Aquaman series elaborates more on that origin. 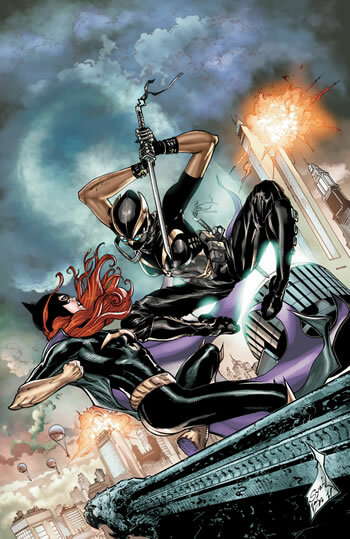 In the DCnU Mera was still leader of Xebel 's Death Squad, and her mission was to kill the so-called King of Atlantis! 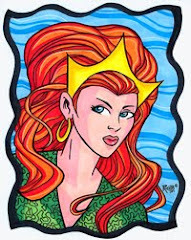 Although everyone in Xebel has the capability to manipulate water to create solid constructs, Mera is far more powerful than her compatriots; not only at a large scale, but also at a molecular level. 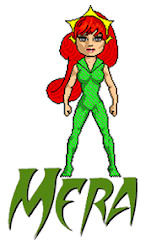 No supporting character in comics has been due a solo story longer than Mera, but her moment has finally come thanks to Geoff Johns, who ever since"Blackest Night" has taken great strides to ensure that everyone gets to know and love her. 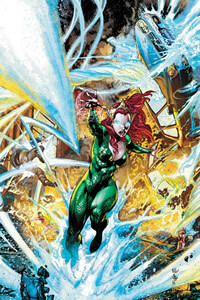 In this spotlight issue, Mera goes to town and things go wrong as soon as she starts interacting with the locals. 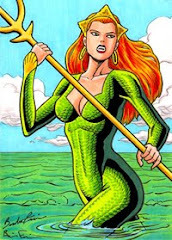 Although somewhat pedestrian and a bit condescending, the story shows an aspect of Mera's power that had never been seen before: not only can she move the oceans, but also manipulate water at a molecular level and display fine motor control. 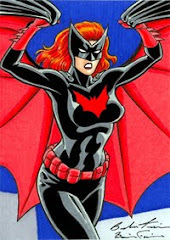 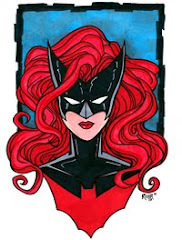 "Deserted" also touches on her past; one that had been visited briefly prior to the reboot in "Brightest Day," but here, the added elements clearly connect her family to whatever it is that's coming next. 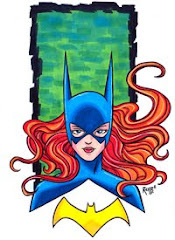 Joe Prado did a good job with the art, but Ivan Reis was greatly missed. 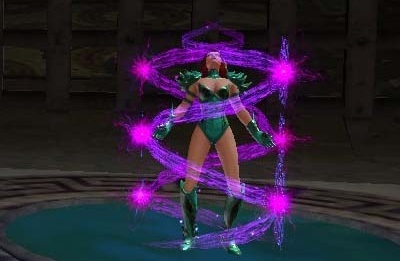 Mera appears in the DC Universe Online game. 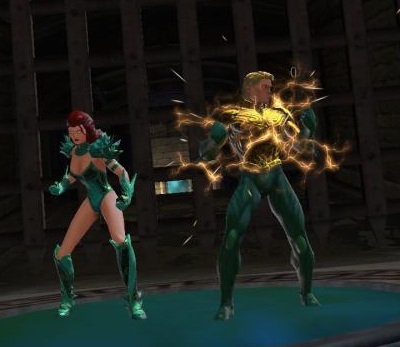 Prior to the launch of the game, when teasers were being released, it was established that Mera had abandoned Aquaman. 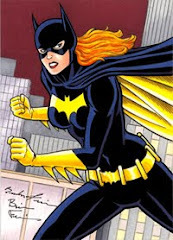 During the game, however, she resurfaces apparently attacking Metropolis. 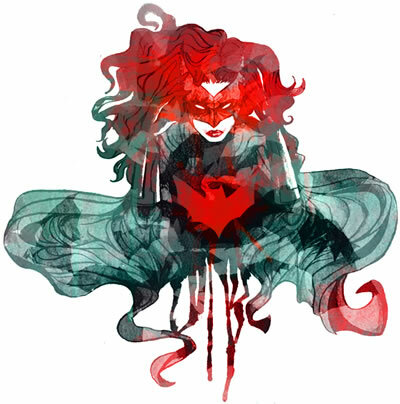 It is later revealed that this was not Mera, but Circe -Wonder Woman's nemesis- in disguise. 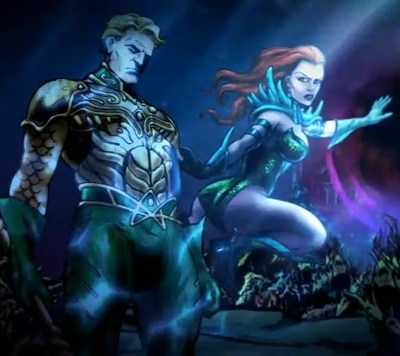 After the players are able to free Aquaman from Cercei's hold, he and Mera return to Atlantis to protect their kingdom. 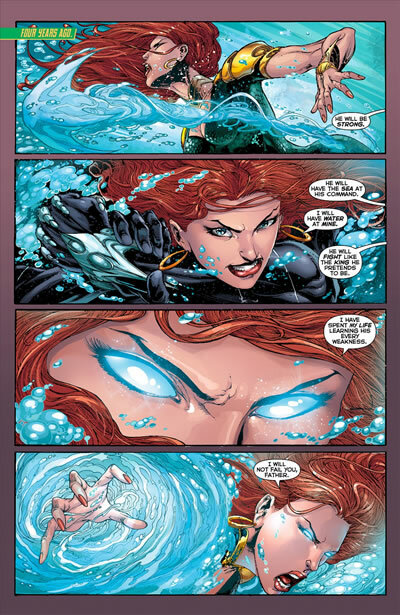 Mera abandons Aquaman. 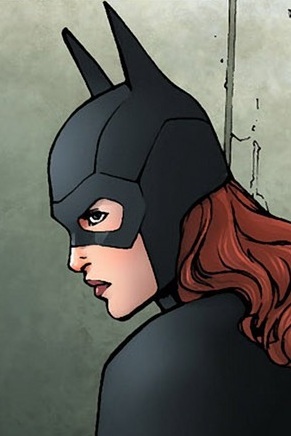 DCUO teaser. 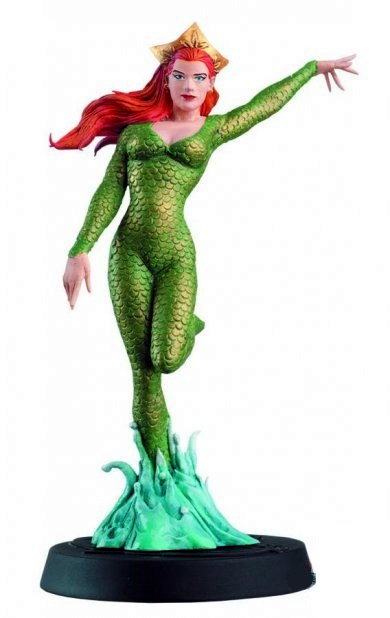 A couple of days ago, we got to see the upcoming Mera lead figurine from Eaglemoss. 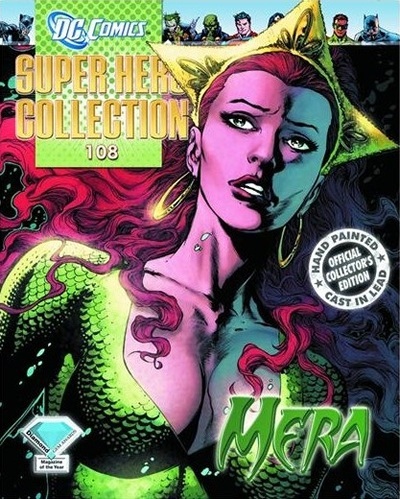 Today we take a look at the cover of the companion magazine, which is the first-ever Mera solo title. 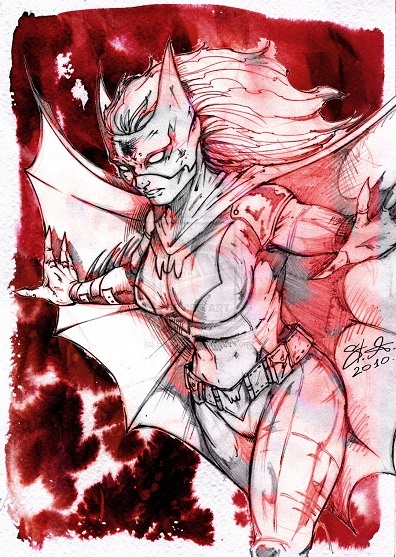 The art is from Brightest Day by Ivan Reis, and the logo used is the one that debuted during Wonder Woman: Blackest Night. 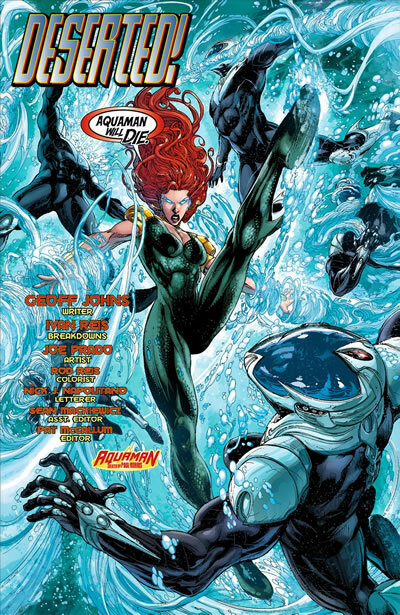 This will also be the third time ever that Mera gets a cover to herself; the other two times are 1995's Aquaman #12 and 2012's Aquaman #6. 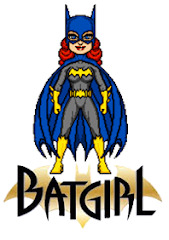 The ultimate collection for comics fans, the DC Superhero Collection Figurine Magazine brings together DC Comics' greatest heroes and villains! 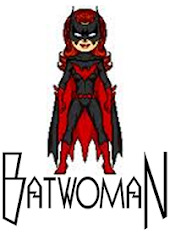 Official figurines of the characters, both good and evil, are cast in lead, individually hand-painted and numbered to form an authentic collector's edition. 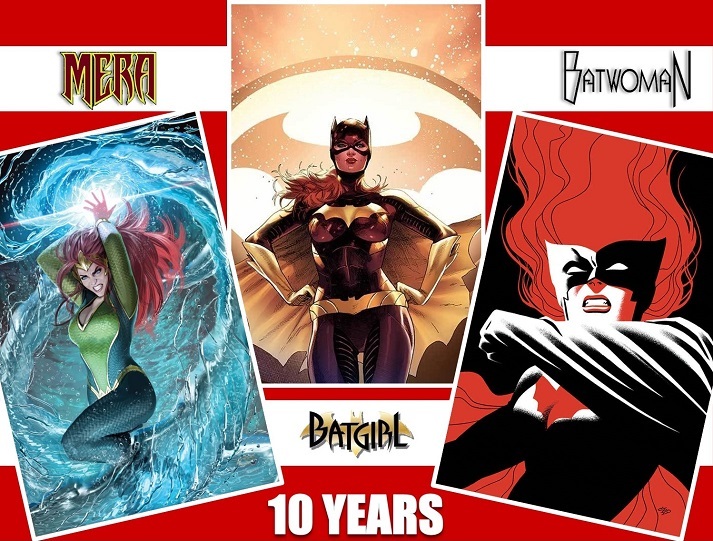 Each comes with a 20-page magazine with detailed history and background on the featured character, including images and interviews. 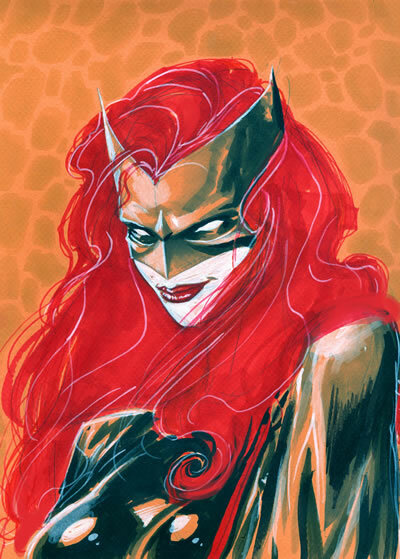 "NIGHT OF THE OWLS” continues here! 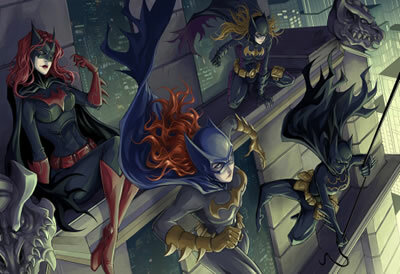 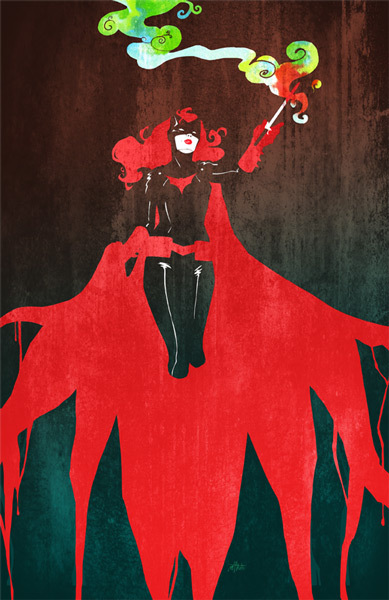 BLACK CANARY, BATGIRL, KATANA and POISON IVY risk their lives in Gotham City to battle THE TALON and The Court of Owls! 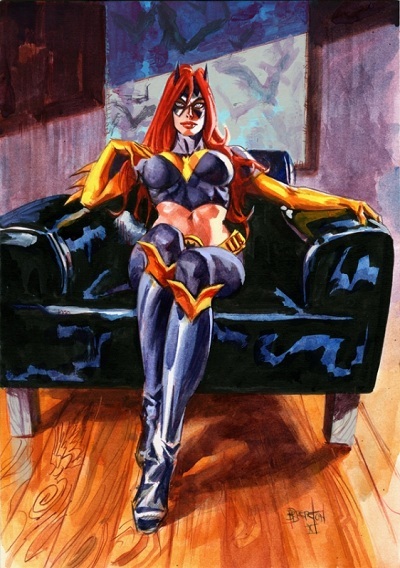 A secret is revealed about Black Canary’s husband…Kurt Lance? 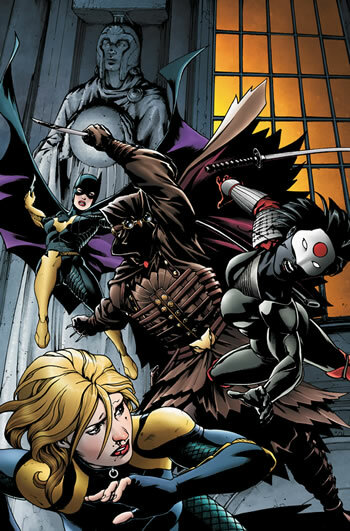 “NIGHT OF THE OWLS” continues here! 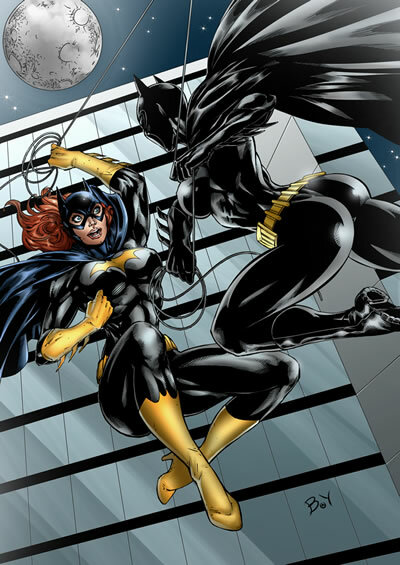 BATGIRL faces off against the Court of Owls to protect the life of her father, Commissioner Gordon!